Diane Myers has been in a local Clevedon accountancy practice for the past 20 years. You can trust us to provide you with a friendly reliable service. We know that personal service is important to enable small businesses to maximise their potential. We can simplify your accounting process, ensure you meet IRD obligations, help you understand the numbers and minimise your tax. 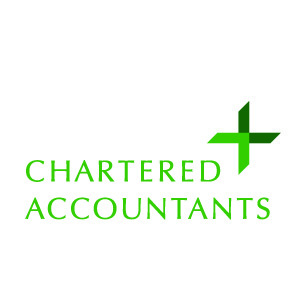 We can do all your regular compliance work - GST and PAYE returns; Annual Financial statements; Taxation returns; Company incorporations and Rental properties. We also work on your projects. Accounting & taxation services for small businesses.